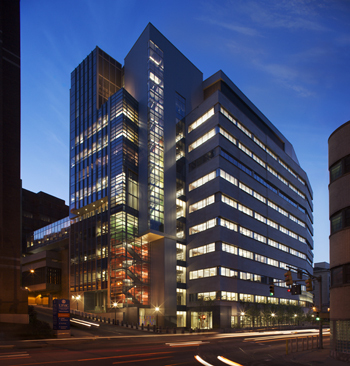 Biomedical Science Tower 3 is a 10-story, 330,000-square-foot facility that houses world-class scientists from an array of disciplines, where they can pool their expertise. 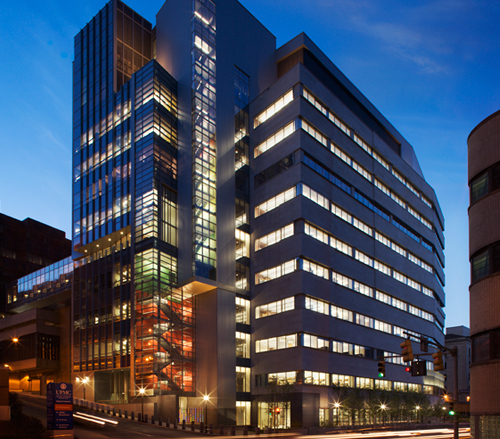 The tower was engineered to facilitate coordinated research in the areas of neurosciences, vaccine development, drug discovery, regenerative medicine and biomedical devices, and basic science disciplines. Mascaro Construction Co. L.P./Hunt Construction Group, Inc.